Posted on March 30, 2018 at 1:31 am. Do you know that your family might be at risk of carbon monoxide poisoning by now? High exposure to this colorless, odorless and tasteless gas can contaminate your indoor air and bring danger to your overall well-being. 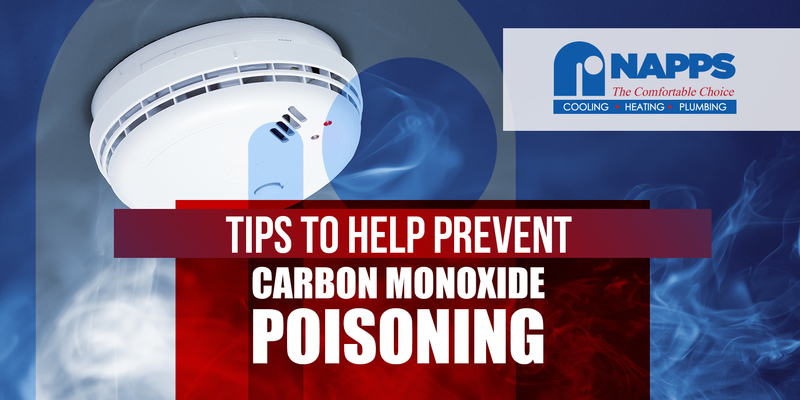 Keep your home safe from carbon monoxide poisoning with these helpful tips from the pro. Keep your vents clear of dirt. The vents of your stove, furnaces and fireplaces can get obstructed by dirt, dust or snow. Be sure to keep the vents clean to give way for the proper exit of dangerous gases. Never use engines indoor or in tight spaces. Be sure to provide proper ventilation on the place where you will be running your generator, gas stove, and including your car. If you will fire up the engine in closed areas, the dangerous gases emitted such as carbon monoxide can build up to toxic chemicals. Wood burning fireplaces and stoves need to be properly cleaned and vented. Be sure to keep the flue open until the smoke and the gases have completely escaped. These are helpful devices to prevent carbon monoxide poisoning. If you are using fuel-burning appliances and fireplace, be sure to have one installed in every level of your home, most importantly in the basement and sleeping area. Carbon monoxide detector sounds the alarm when it senses the presence of carbon monoxide gas. If this happens, move out of the house immediately and call for help. Maintain your carbon monoxide alarms. Just like all other appliances in the house, carbon monoxide detectors also need to be regularly maintained. You may need to check on the batteries and provide replacement if necessary. Do not forget to test the device to ensure that it is working properly. Do not skip HVAC maintenance schedule. This is probably the best thing that you can do to keep your home safe from carbon monoxide poisoning. Let he professionals inspect your heating and cooling system so that minor issues are given immediate solutions and signs of carbon monoxide leaks are recognized ahead of time. They can also set up proper ventilation for your fuel-burning appliances. Are you confident that your family is safe from carbon monoxide poisoning? If not, call the experts at Napps Heating and Air Conditioning today! 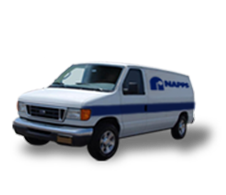 We install carbon monoxide detectors and provide complete heating and cooling maintenance services in North Texas.